The new Apple iPhone “Special Edition” or SE in short, has recently been available to buy in stores and online. So many users might already have decided to choose protection accessories and cases for their new smartphones. As many people might know, iPhone 5 and 5s and the new iPhone SE all have the same device measurements. That’s why each of these models cases fit the other models as well. 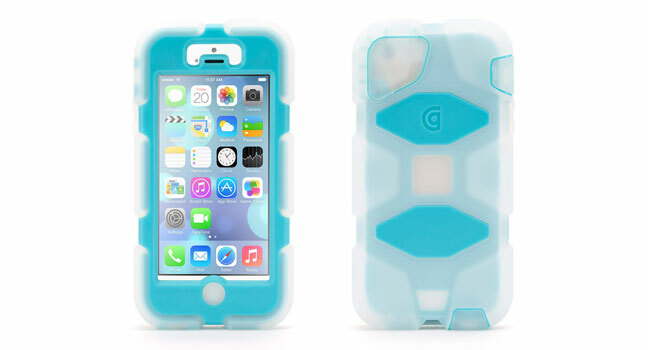 The full protection providing by these Griffin iPhone cases come from a combination of shock-absorbing silicone with a shatter-resistant polycarbonate frame. In addition, to safeguard the mobile phone display, there is a built-in screen protector as well. 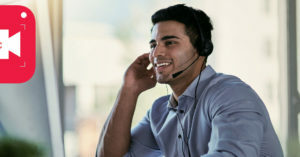 Volume controls, hold switch, headphone port and dock connector are covered with hinged plugs. So the “Survivor All-Terrain” product is one of the great choices for harsh conditions like vibration, shock, rain, sand, dirt, etc. Various designs and colors are available for these products on the Griffin website, and even if still unsatisfied, users could custom-build their own case using their own combinations and colors for a more beautiful product enclosing their iPhone SE (especially for women and kids!). And also, please note that some models aren’t compatible with TouchID. The OtterBox is known for producing high quality products. And these tough cases are no exception. With three layers of protection, they are most suitable for more adventurous iPhone SE owners who need to keep their device safe against action and accidents that might come their way. While offering a high level of safety for the phone, the cases feature a backside cut-out which makes it possible for the Apple logo to be displayed. These Otterbox cases come in different colors which could be viewed at their website. They are priced at $44.95. While giving a classy look to the device, these slim cases don’t cost much – in fact, the cheapest item in our list. And with a polycarbonate shell, users could be sure about the bumps and drops protection. To help with gripping and preventing from slipping, they offer a soft touch finish on the exterior. 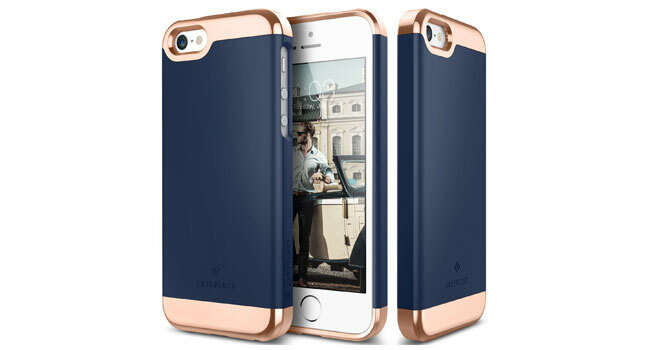 Selling at $12.99 at Amazon, these Caseology cases are available in rose gold and navy blue colors. 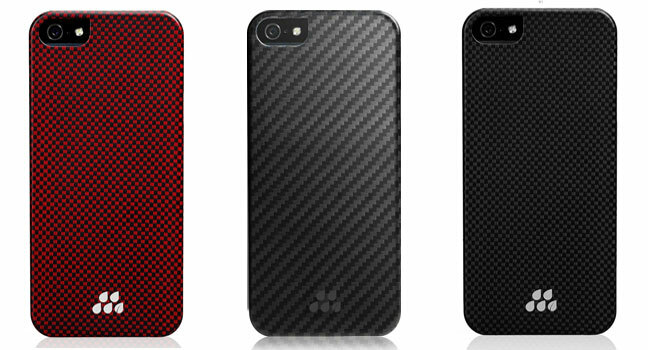 To make these protective snap cases which are super slim, a woven material called Dupont Kevlar has been used. According to the Evutec this material is several times stronger than steel. So this is the proper design for those looking for a resilient and strong case without being bulky and heavy. Several models and designs are in the S Series including: Karbon Kozane, Wood Bamboo, Wood Ebony, Karbon Osprey, etc. The price range for these Evutec cases is $19.95-$29.95. DualPro case is a cool combination of two pieces of impact absorbing inner core and a polycarbonate shell to defend against hard falls, shocks and scratches. The case also comes with a soft-touch finish for easy grip and usage when texting or talking. 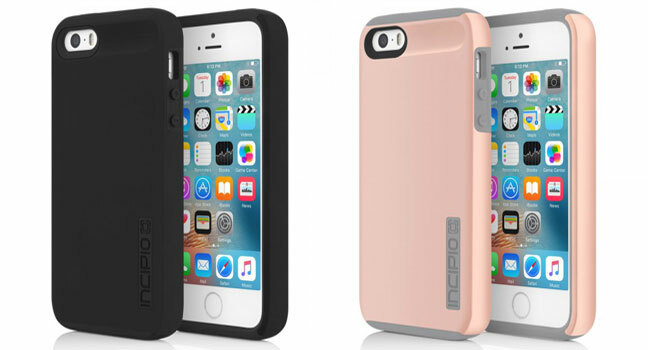 The Incipio sells DualPro cases in different color combinations such as Rose Gold/Gray, Turquoise/Charcoal, Pink/Charcoal, Black/Black, and so on. 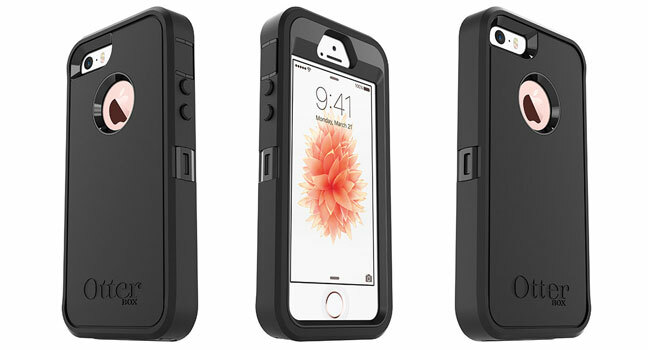 It would cost $29.99 to purchase an Incipio DualPro case for iPhone SE. Selecting an item for this list from one of the renowned brands in iPhone cases was really a hard task for us but we finally decided to choose this useful and cool case for iPhone SE made by Speck. This beautifully designed case includes a dual-layer protection for the device plus three card slots to hold credit cards, IDs, cash, etc. 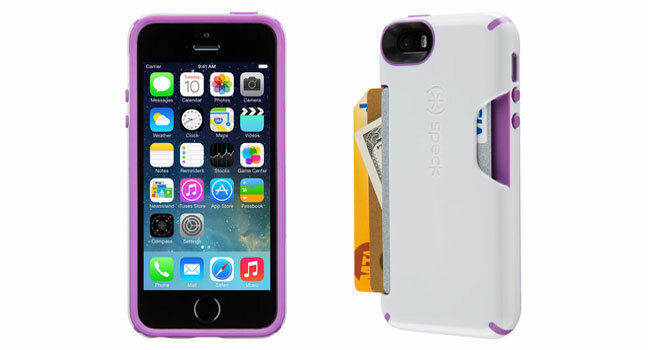 The Candyshell Card cases are for sale in various colors at $39.95 on the Speck website.